The Galapagos Islands, located in the Pacific Ocean off the west coast of Ecuador, are among the few truly iconic and little explored destinations left on our planet. This volcanic island chain is so important in terms of its precious flora and fauna that 98% of its landmass is a protected national park. 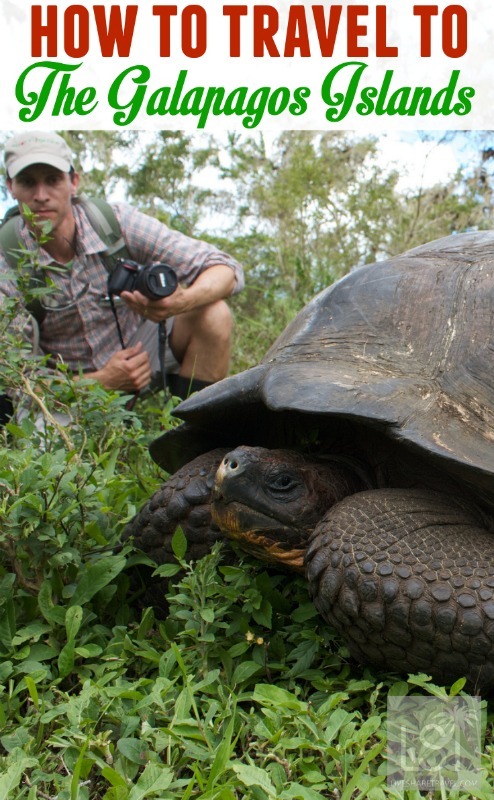 Why travel to the Galapagos? 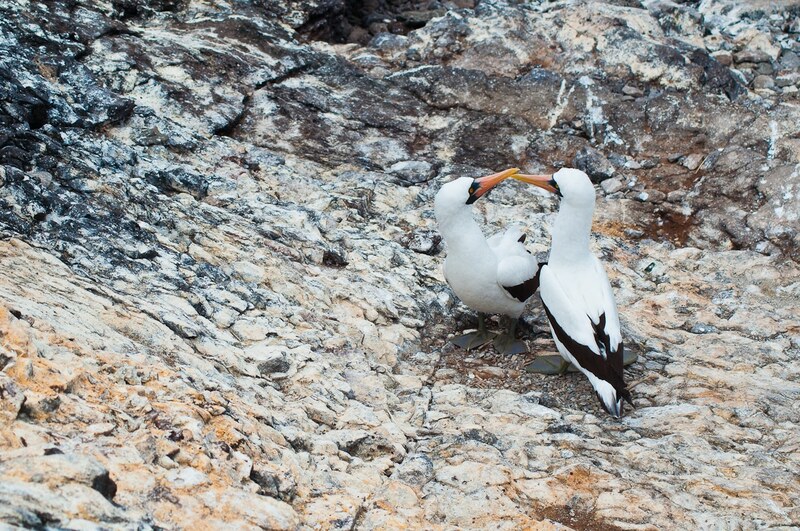 If this is still a question in your mind then take a look at our photos of Gálapagos Islands’ wildlife. 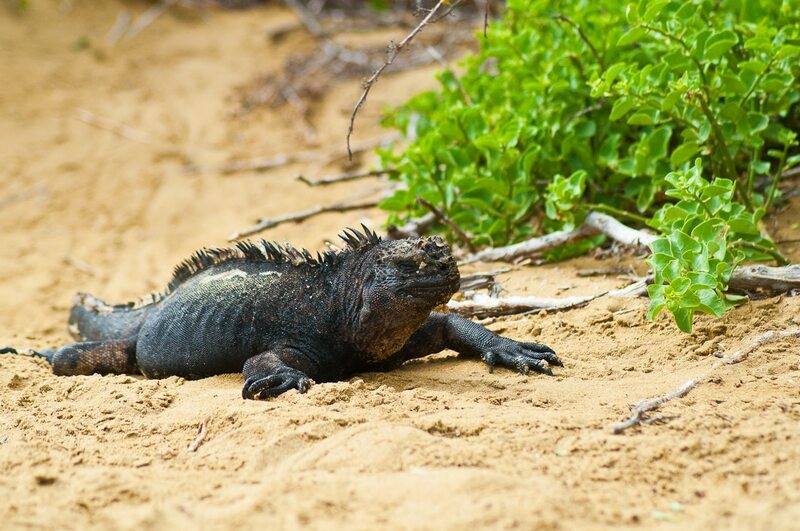 The animals and natural landscape of the islands make any trip there an extraordinary experience. Naturalists and travellers seeking a unique adventure have long viewed the islands as a must-see destination. They are memorable for all the right reasons. You can swim with sea lions. Yes, wild sea lions, but so tame and accepting of humans that they delight in playfully swimming with visitors. And while on land, you’ll find you need to walk among and around the sea lions, resident iguanas, and various species of bird-life that are found in their droves on the beaches and rocks. It’s also a chance to walk in the footsteps of naturalist Charles Darwin. The Galapagos Islands rightfully have a vitally important place in the history of mankind and our understanding of nature and evolution. There are 18 islands, almost 600 miles off the west coast of Ecuador. The area is a whale sanctuary and 27,000 square miles of sea around the islands makes up a protected marine reserve. January to June is the warm season, July to December the dry season, and temperatures range from 21-30C throughout the year. 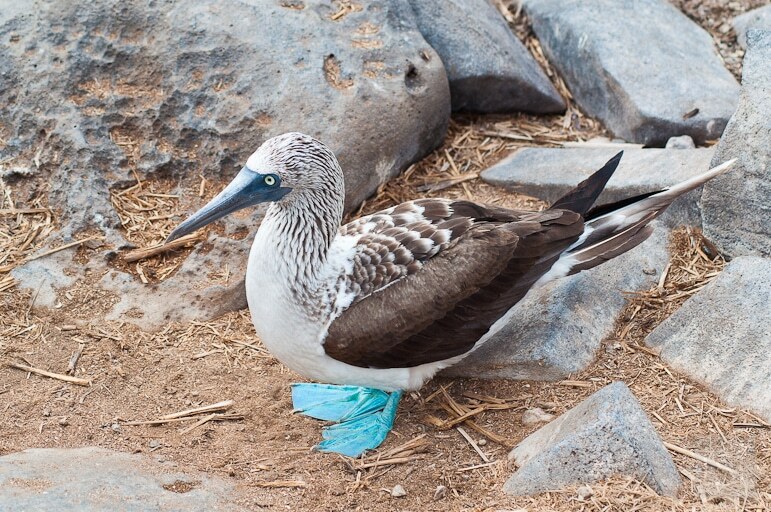 Their wildlife includes giant tortoises, sea lions, iguanas, boobies (blue-footed, red-footed and Nazca), albatrosses, and red rock crabs. To get to the islands you will need to take an international flight to either Ecuador’s capital, Quito, or its economic powerhouse city of Guayaquil. You can fly to the cities with LAN or TAM Airlines, British Airways/Iberia, American Airlines, Avancia, Delta, and more from Europe and North America. 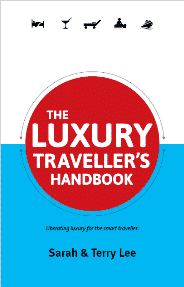 All flights require at least one stopover either in Madrid or Amsterdam or Sao Paulo if flying from Europe. From the US you can fly to Ecuador via Atlanta, Houston, Miami, and New York. I flew from London Heathrow with LAN via Madrid and Guayaquil, spent a few days in Quito and in the rainforests of Mashpi. However, you can cut my six-day excursion down and spend more time in the far-flung islands if you choose. From Quito and Guayaquil you can fly to the islands with LAN airlines. I flew from Quito to the island of San Cristobal, but you can also fly into the island of Baltra. 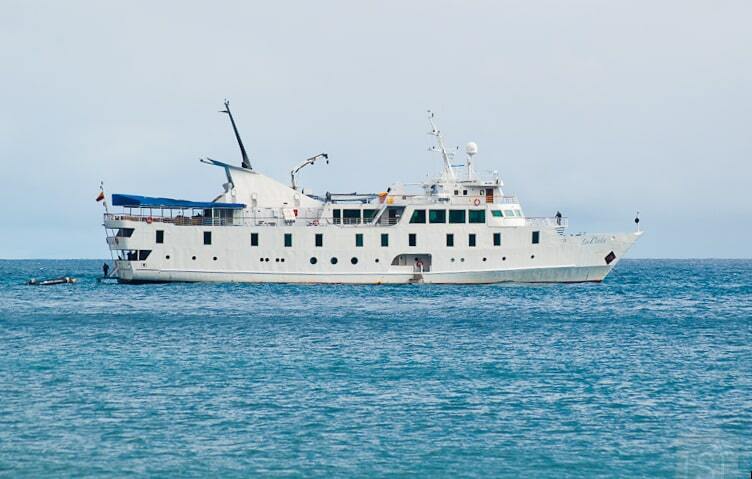 San Cristobal and Baltra have attractions of their own, but to really get to grips with the Galapagos, you need to sail around the islands. We did so aboard luxury yacht, La Pinta, and were ferried ashore each day. Staying on the high seas only adds to an already fabulous adventure. If you want to do the islands in a hurry, you can also hire private speedboats known as lanchas or fibras (short for fiberglass boats) for daily ferry services between Santa Cruz, San Cristóbal and Isabela (there are no direct trips between San Cristóbal and Isabela), from $30 per person. Tickets can be purchased either on the day or the day before departure – ask around in Puerto Ayora, Puerto Baquerizo Moreno and Puerto Villamil. Go faster still aboard small airline EMETEBE, which flies a five-passenger aircraft between the islands. It offers daily flights between Baltra and Puerto Villamil (Isla Isabela), Baltra and San Cristóbal, and San Cristóbal and Puerto Villamil. Fares for foreigners are around $130 one-way, and there is a 9kg baggage limit per person (this is flexible if the plane isn’t full). Be prepared to get your feet wet – only the larger islands have jetties/harbours, beyond that tender boats let passengers off into the sea. British and US citizens do not need a visa to visit Ecuador and can stay for up to 90 days. Ecuador uses the US dollar as its official currency.